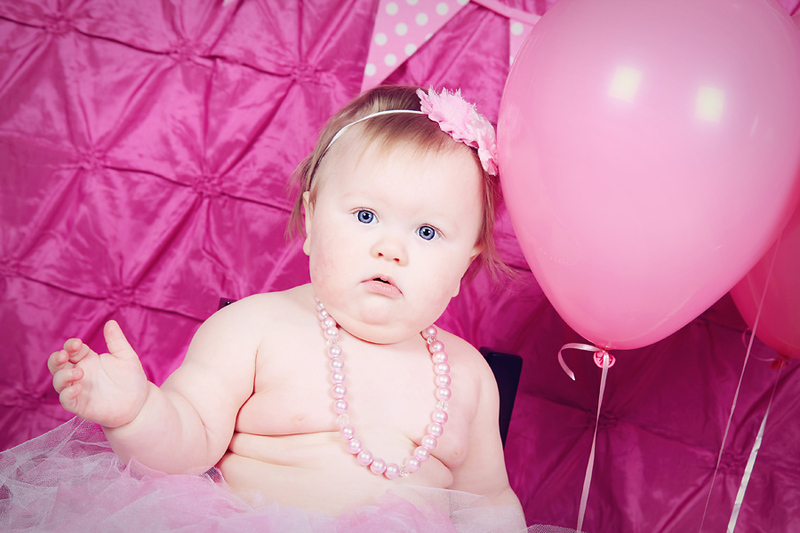 I had a great session today with a little birthday girl who discovered she loves cake! Her mom has a business making jewelry, headbands, and other props and you could tell! 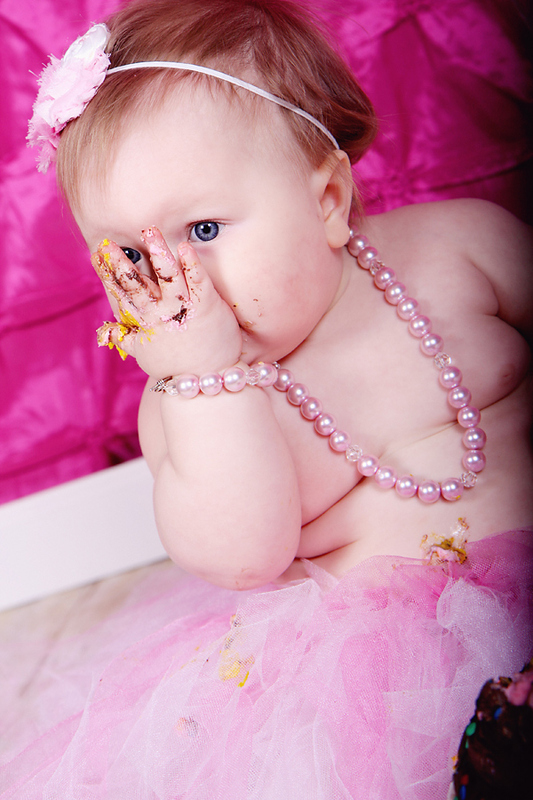 This little girl was accessorized :) Not only did she get to experience cake for the first time, but also snow! I love how these photos turned out. 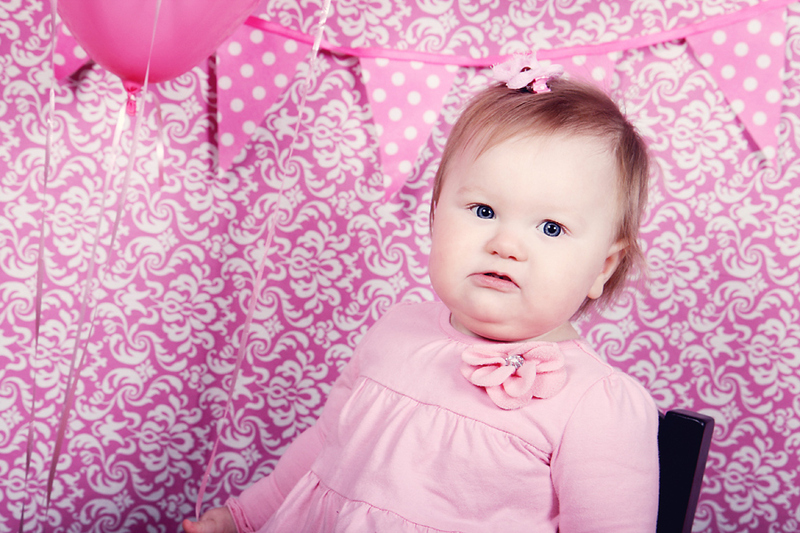 Happy first birthday Chloe! 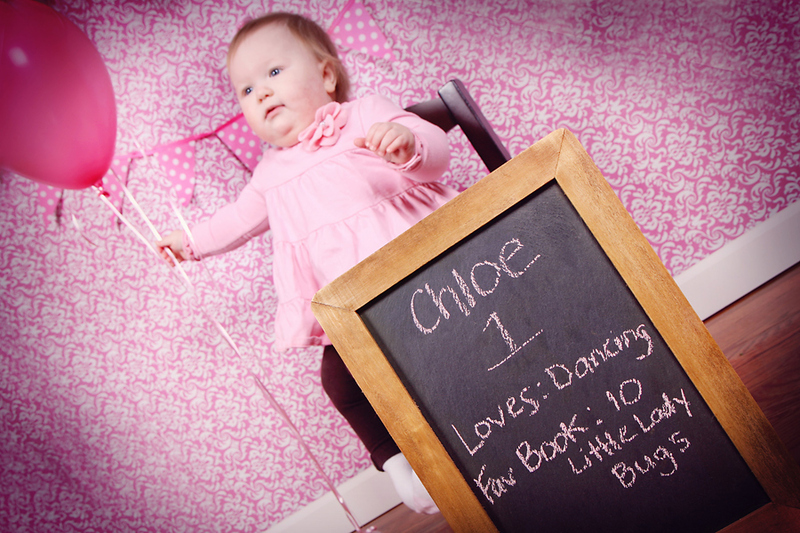 Northville, MI Baby Photographer | Watch Me Grow!